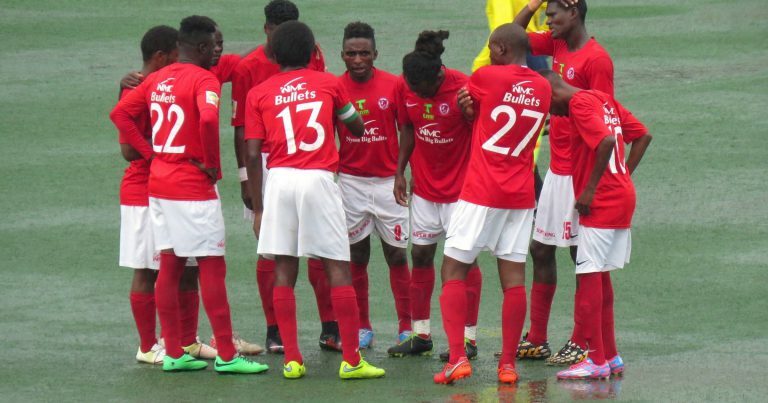 Nyasa Big Bullets refused to release 11 players called for flames training camp until next week to due to the club’s crucial opening TNM Super League game this coming weekend in Lilongwe. Flames is scheduled to face e-Swatini formerly known Swaziland in the first leg tie of the Championship of African Nations (Chan) qualifiers on April 20. Bullets players includes: goalkeepers Ernest Kakhobwe and Rabson Chienda; defenders John Lanjesi, Gomezgani Chirwa, Yamikani Fodya and Charles Petro; midfielders Mike Mkwate, Chimwemwe Idana and Peter Banda; strikers Chiukepo Msowoya and Patrick Phiri. Bullets director of administration Albert Chigoga said that they have withheld their players as the People’s Team needs to concentrate on their TNM Super League opening match against TN Stars slated for Kasungu this Saturday. “It is not that we are refusing to release the players, but it is the timing [of the national team] training that we are not comfortable with. “So, we have told them that we will only release our players for national duty next week,” he said,” Chigoga said. Flames team manager, James Sangala said the absence of Bullets players will affect the preparations. “Bullets said their coach did not have enough time to be with his full-squad due to national teams’ engagements,” Sangala said.